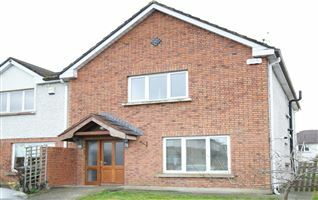 Magnificent 4-bed detached house, extending to c. 234 sq. 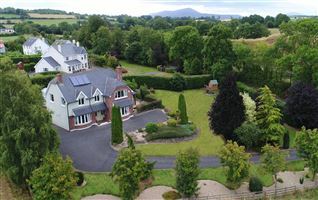 m. with a separate, stand-alone detached garage on a lovely c. 0.9 acre site with manicured lawns, maturing trees and surrounding hedge grow. 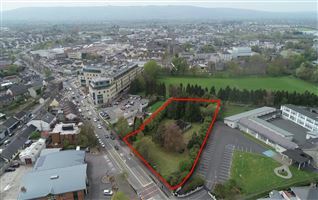 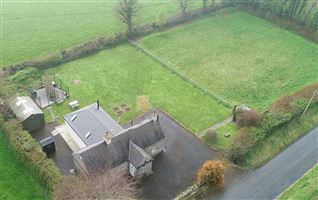 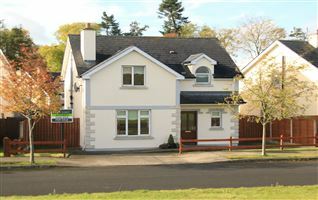 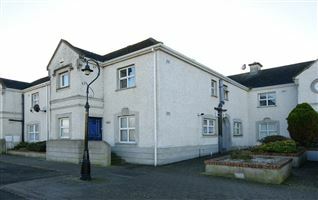 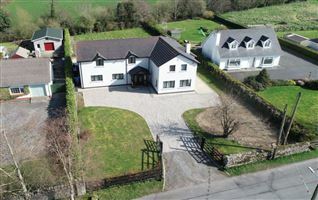 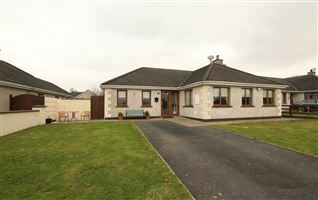 This house exudes quality and is set in a scenic area, yet only 4 miles of Carlow town, just off the N80 and less than 5 minutes from the M9 motorway with South Dublin c. 1-hour drive, Kilkenny c. 20 mins, Waterford c. 40 mins.